Realtime stitched LIVE 360 and VR mode monitoring from your smartphone with watermarked rapid 360 social publishing. 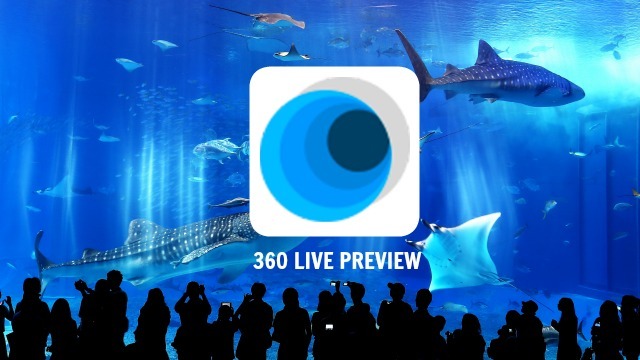 It’s a 360 video directors production tool and a rapid 360 publisher app for social 360. 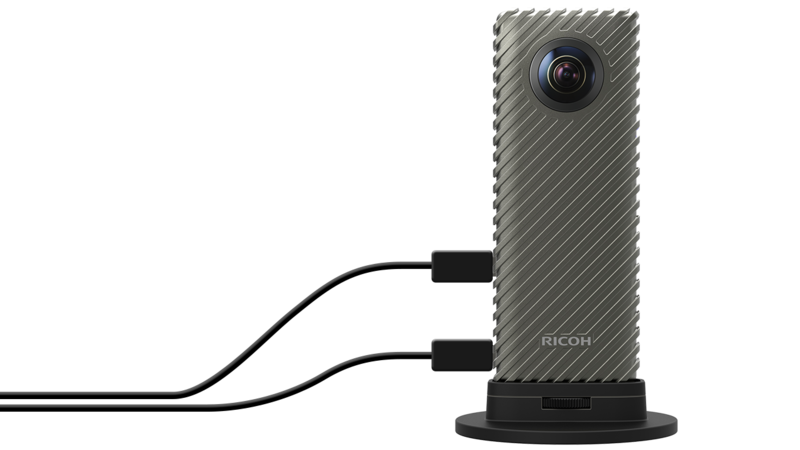 Instant 360 previews, VR mode and magic window modes, powered by a smartphone with a Ricoh Theta S connected via a USB and OTG cable to an Android smartphone. Custom nadir watermarked Facebook authenticated rapid smartphone publishing. For VR film directors and professionals making critical camera positional decisions of full 360 rigs, Spheri is an assistive tool to obtain instant previews. For mojos and 360 brand story tellers looking for rapid publishing options for 360 photo and video publishing to Facebook with custom watermarks. Spheri is up to 180% faster than manufacturer’s default WiFi and image process on a smartphone. Spheri is for people who demand instantaneousness. Spheri is currently in closed beta at the moment, distributed only via Google Play to select invited partners. To request an invitation to the closed beta, please get in touch with us regarding your interest and complete this form to request access. We are rapidly developing further features of Spheri. Thanks for your interest! Is Spheri available as an app purchase? Spheri will be available as licensed 360 video professional subscription software with continual iterations for expanded functionality and hardware compatability. Updated on 2018-06-28T15:09:19+01:00, by Paul Gailey Alburquerque.